Like many people, we’re passionate about food. Yeah, that’s a euphemistic way of saying, “We love to eat!” — but our passion isn’t just prompted by our stomachs. We’re two information junkies. We’re also certified (certifiable?) bibliophiles, with a house filled with thousands of books on hundreds of subjects. Among our many books is an extensive and fascinating collection of publications surveying the history of food, dining, table customs, and related topics. 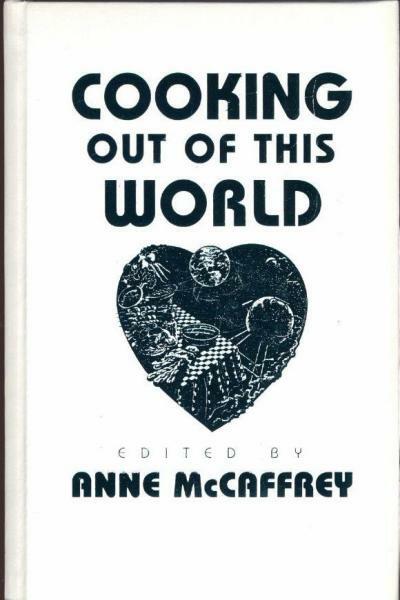 And copious cookbooks — including a few just too weird not to be wonderful, such as Cooking Out of this World, which collects recipes by famous science fiction writers. But our library of cookbooks is actually rather small compared to the collections of other, more fanatical aficionados. People buy and collect cookbooks for a variety of reasons. (1) Some people actually want the recipes. We can appreciate this. Cookbooks offer a window on other cultures, and a door to trying other cuisines. These collectors, like us, probably love to cook and try new things. We previously mentioned the similarities between cookbooks and the Word of God, and the same reasoning applies to The Bible. The Holy Scriptures are filled with “recipes” for hope, peace, joy and security — basically everything we need for abundant life. The Bible also affords a window on another, spiritual, lifestyle. It’s essentially our door to eternal life. (2) Some people buy cookbooks that tie into a special interest they share. There are historical cookbooks for history buffs, such as Lobscouse and Spotted Dog (recipes for foods served in Nelson’s Navy circa 1812); cookbooks that transport readers to other lands such as Thailand or the Mediterranean; cookbooks that connect to interesting subcultures or ethnic groups, such as Taste of Tremé: Creole, Cajun, and Soul Food from New Orleans’ Famous Neighborhood. Similarly, historians have read the Word of God to learn about Biblical times. And if anyone is interested in God’s spiritual subculture or the “ethnic” group we call the People of Faith, then look no further than the Bible. (3) Sometimes readers are simply interested in the person who “wrote” the cookbook, assuming that person actually did. 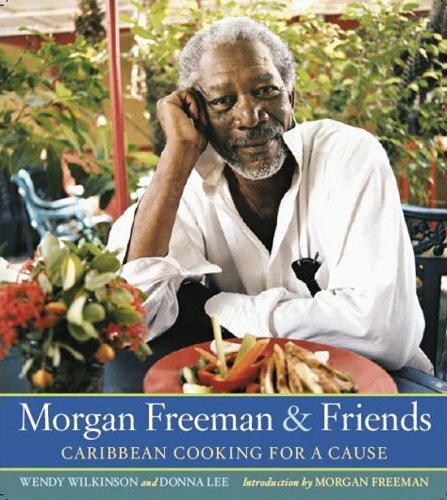 We discussed celebrities who’ve penned cookbooks. Oprah and Dr. Phil are two more we can add to an interminable list of “authors”! Finding out their favorite foods helps us to better know the celebrities whose lives we follow. God wrote the Bible. True, He used a “ghostwriter” — the Holy Ghost, also called the Holy Spirit, who works through people and “guides us into all truths.” (John 14:17) Want a “celebrity cookbook”? God is greater than the most talented actor starring in the biggest budget Hollywood action movie: not only does God perform all His own stunts, but His “special effects” are real and not computer generated! (4) People also buy cookbooks because they’ve seen the author on television. Here, the idea is that if we like Emeril’s or Rachael Ray’s cooking shows, we’ll also like their books. If you get inspired watching Joel Osteen or the 700 Club, you’ll want to grab the “tie-in” book: The Bible. 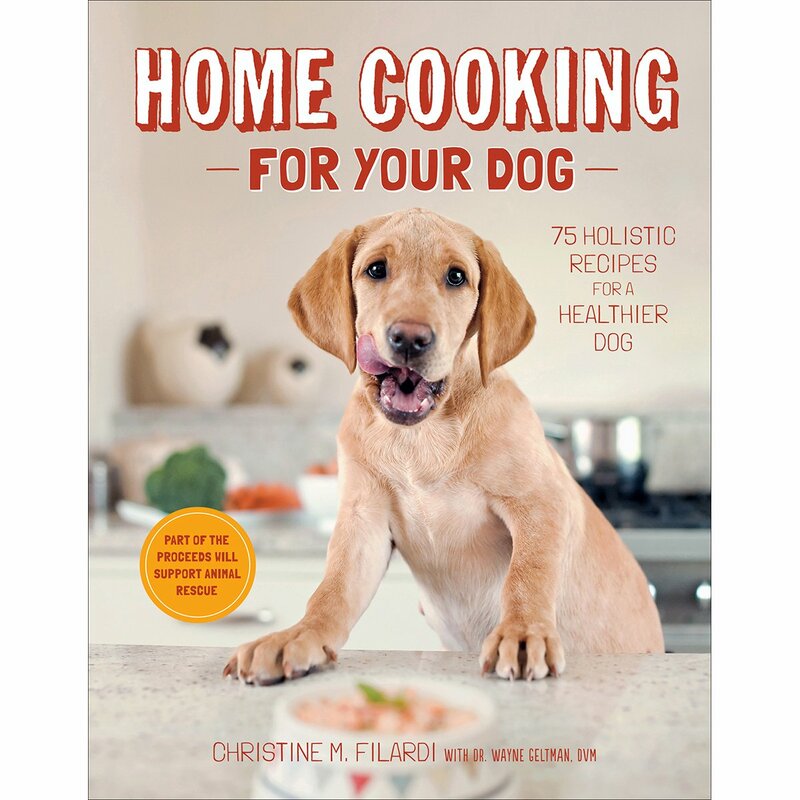 (5) Cookbooks make nice gifts for any occasion, especially when you’re not sure what else to give the person. And since everyone needs the Word of God, The Bible is the ultimate no-brainer gift! (6) Some people are simply into collecting, and cookbooks seem to be popular — even for those who don’t cook. These collectors proudly display their cookbooks on the shelf, sometimes for status — like trophies gathering dust. People often treat the Bible the same way. It languishes on a coffee-table, unread, and hence does the “collector” no good. Every house, hotel room, and waiting room should have a Bible, but it should never be reduced to the status of a “decoration”; it’s not designed to impress visitors with one’s “spirituality” — it’s designed to help us live Spirit-filled lives. Some people are “fans” of Jesus Christ, and they’ve bought His “cookbook.” But they’re not necessarily followers of Jesus: people who read His Word, are transformed by it, and then seek to do His Father’s will. Religious people carry their Bibles to church. People of Faith read it daily. The Bible is translated into every known language and read by every people group. It’s available on CD and DVD, and has been the source material for many movies and TV shows. It’s God’s love letter to His people — ALL the people of earth regardless of ethnicity or nationality. One BOOK for one RACE — the human race.